Photoshop Artistry and HDR Photography of Matt Shalvatis: It's Electric! 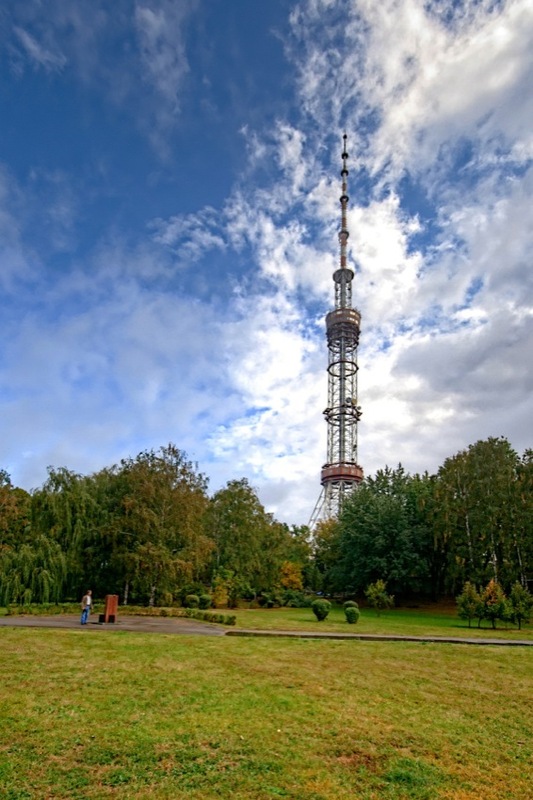 The Kiev TV Tower. There's no trick processing to make the clouds near the tower white. That's just the way they were!